It’s notoriously hard to find an apartment in NYC. 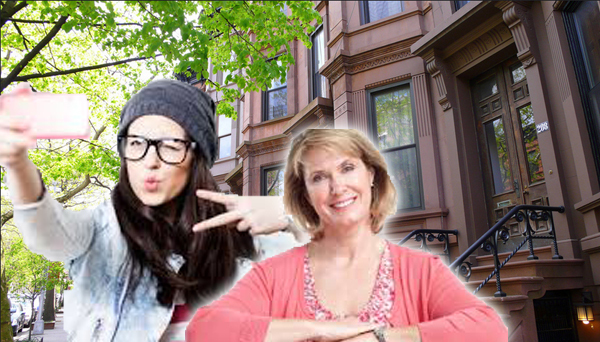 So increasingly, young people who already rely on their well-heeled parents for everything else are letting mommy select their starter homes. As parents increasingly foot the bill for their millennial children, they are taking the extra step of selecting the house themselves, according to the New York Times. Parents and their real estate brokers say that while young people may be missing out on rites of passage, many simply don’t have the experience to find and purchase an apartment — especially in high-stakes NYC. “The whole process of buying an apartment in New York City, it’s overwhelming for them,” Sherry Karas, who picked out and paid for apartments for their daughter and son in Manhattan. But while it may speed things up and avoid the pain of pricey mistakes, psycological experts tsk-tsked at the idea of helping children through every experience.